90% off sale! This is valid on select styles only. It is available online. 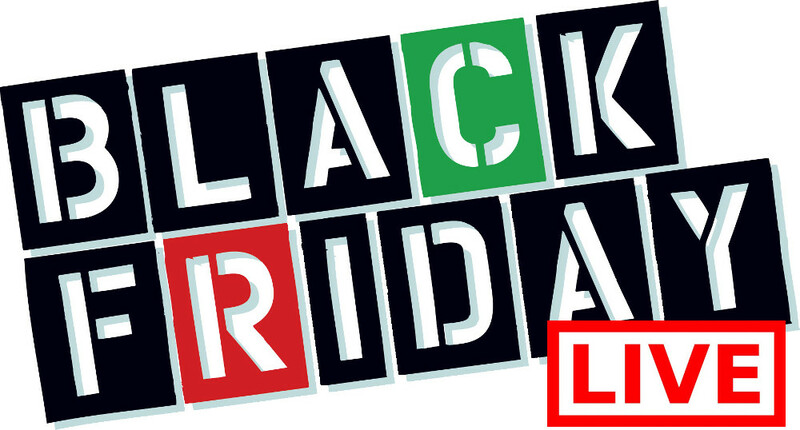 Their Black Friday Canada Blowout runs from November 25th through to December 2nd 2013. Get an extra 20% Off Orders over $100. Use Coupon Code add20. This Black Friday Blowout at Please Mum has to be the best sale I have came across so far for this Canadian Black Friday. Don't miss out folks!